A doctor who has created an innovative software program to reduce waiting times in A&E has secured a £153,000 investment from NPIF – Mercia Equity Finance, which is managed by Mercia Fund Managers and part of the Northern Powerhouse Investment Fund. 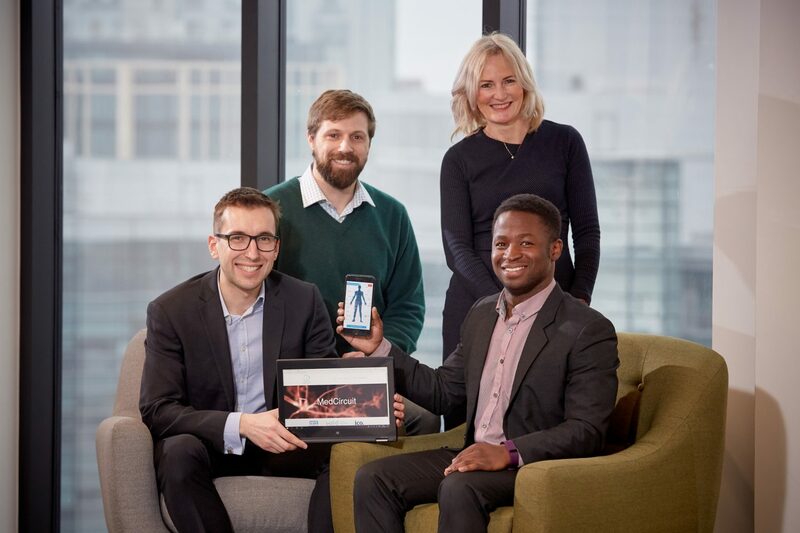 Lanre Olaitan’s company, MedCircuit, has developed software that allows patients to check into A&E using an iPad and answer questions about their illness. By reducing the time doctors spend taking notes and providing them with information ahead of assessment, it helps to speed up consultations, allowing patients to move through the system more quickly. The funding will allow MedCircuit to further develop the software and to run trials across a number of UK hospitals. Advised by NorthInvest, this latest investment follows MedCircuit’s recent success in winning a £50,000 grant from Innovate UK and an £80,000 investment from the Oxford Innovation Opportunity Network.